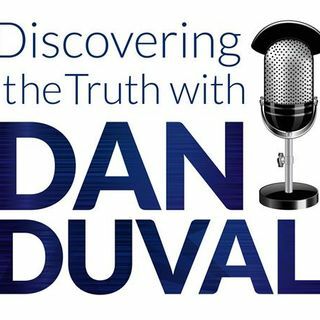 This week on Discovering the Truth with Dan Duval, KC is back to continue telling her testimony. She is a client that has worked with Dan Duval and has stepped up to the plate to declare what the Lord has done. With great depth, humor, and friendly banter, Dan Duval and KC walk through what her sessions actually entailed. They get into all of the surprises and unexpected revelation by recounting the way it actually played out. Prepare to learn what SRA/DID coaching can look like with this ... See More second installment of this series.